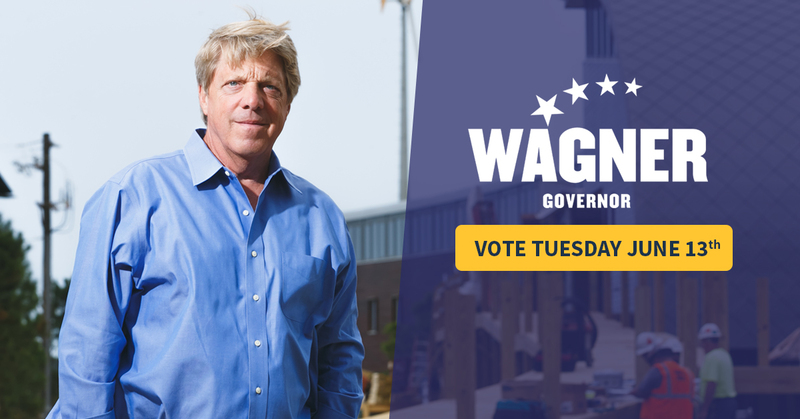 Healthcare@: Vote for Frank Wagner Today! I ask for your Vote today! Today is the Virginia Republican Primary, to vote please visit your normal polling location between 6am - 7pm. Don't forget to bring your ID. This election is about who you want to hire to be the next Governor of Va. I am the only candidate who has the experience to lead the Commonwealth. I am the ONLY Republican candidate who is a veteran. I am a US Naval Academy grad and I served as a hard-hat diving officer. I am the ONLY candidate who owned a Virginia business. I have worn a hard hat almost my entire life and understand the foundation of what makes Virginia run day in and day out. I've started and opened multiple businesses employing hundreds of Virginians. I have 25 years experience as a state legislator. I know the reality of what's going on here in Virginia and what will work best for the people of our Commonwealth. I get things done in the State Capitol. I have a pro-business, pro-manufacturing, pro-technical education legislative record. If you want to know what someone will do, look first to what they have done before. In Virginia's Senate, I am proud to have led the fight against the Obamacare mandate in Virginia. I have maintained an A rating with the NRA, stood up against illegal immigration, defended life, supported law enforcement, strengthened ethics in public service, and worked to address our education and transportation needs. One of my proudest accomplishments was defending Virginia from Obama's Clean Power Plan. We won that fight and preserved the lowest rates on the East Coast. Truthfully, the Democrats are licking their chops at the thoughts of Ed Gillespie becoming the Republican nominee. They beat him before and they'll do it again. I know how to win elections. I am 10 - 0 in general elections getting elected in a swing district. I am the only candidate that can bring this victory home this November. 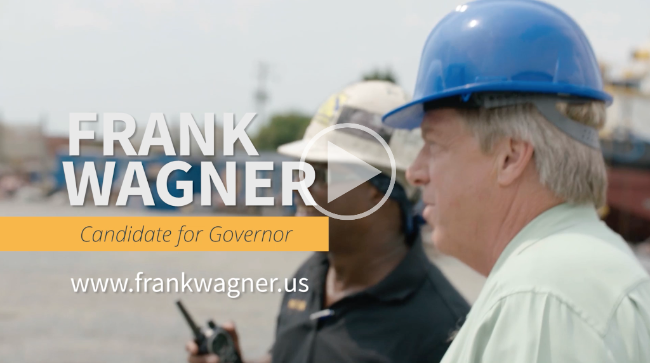 Please Vote for Frank Wagner today and contribute what you can to help us move towards victory in November. Copyright © *2016 Frank Wagner for Governor, All rights reserved.